Vauxhall has revealed an all-new crossover model, which will get its full premiere at the Geneva Motor Show in March, called the Mokka. Set to take on the likes of the Nissan Juke, as well as the Skoda Yeti, the small off-roader represents a new venture for the company as it attempts to infiltrate the lucrative crossover market. It will come with a choice of two- or four-wheel drive, with the all-wheel drive model shifting torque to the rear wheels when required. It also blends functionality with a comfortable high seating position, according to Vauxhall. When the Mokka goes on sale towards the end of the year there will be a choice of two petrol engines or a single diesel engine. The two petrol engines on offer are a 1.6-litre naturally aspirated engine producing 113bhp or a turbocharged 1.4-litre engine which makes 138bhp and 200Nm of torque. The sole diesel choice is a 1.7-litre CDTi unit with 128bhp and 300Nm of torque. There are no details on emissions or economy yet. Both the 1.4-litre petrol model and 1.7 CDTi can be combined with either a six-speed manual gearbox or a six-speed automatic gearbox. This new model comes with a selection of modern technology, including a front camera which is used to detect speed limit signs, lane departure warning and a rear view camera for parking assistance. As well as new kit, it also comes with the Flex-Fix bike carrier found on the Zafira Tourer. 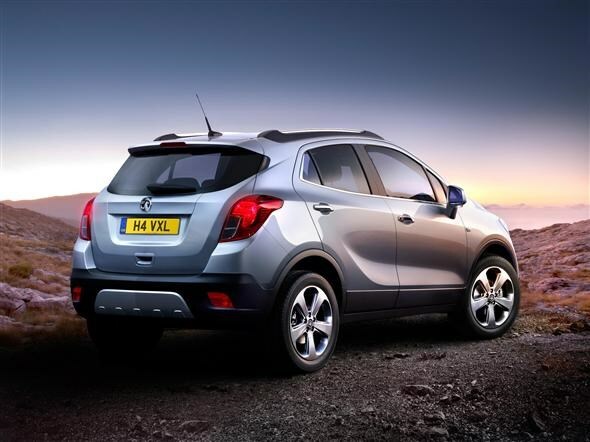 Externally, the Mokka is "muscular and attractive" according to Vauxhall. It gets styling that's inspired by the latest raft of Vauxhall models like the Astra GTC, Zafira Tourer and Meriva. There’s also a decent amount of safety kit as standard including stability control, traction control, hill start assist and hill descent control, which limits the speed the car will travel down a steep hill. 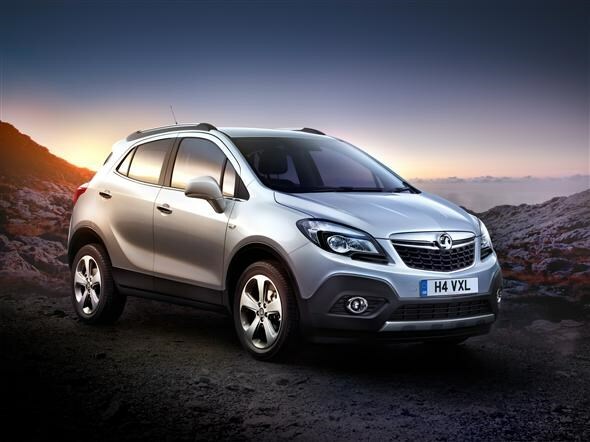 The Vauxhall Mokka will go on sale towards the end of the year, with prices expected to start at around £15,000.